Stop intrusions before they start. Route the right traffic to threat prevention tools. See Threats. Prevent Threats. Stop Security Tool Sprawl. With the amount of network data jumping daily, security tools struggle to keep up, resulting in tool sprawl, performance degradation and unnecessary expense. Offload SSL/TLS decryption so your tools don’t have to. Consolidate. Save. Embrace the new paradigm of network security best practices. Prevent intrusions by delivering relevant data to tools at a rate they can accommodate. Easily scale. Stay secure. Stop tool sprawl. Deliver only the network data your WAFs need to protect all your web applications from cyberthreats — at the speed of the network. A complete threat prevention solution filters and distributes only the relevant data to appropriate tools, enabling a resilient, simplified security architecture at a reduced cost. Simplicity means tools can do more, such as enable faster onboarding of patches and new technology. Test new tools in minutes, not months. Reduce planned and unplanned network outages. Achieve security at network speed. A complete threat prevention solution not only enhances the performance of your prevention tools, it also significantly improves the scalability of your network. Achieve greater productivity with fewer tools and less budget. With a complete solution, you can more quickly respond to and contain any threats that may already be living in your network. Got new security initiatives? They'll see faster rollouts. You'll see comprehensive data accessibility and control during the process of using network security best practices. 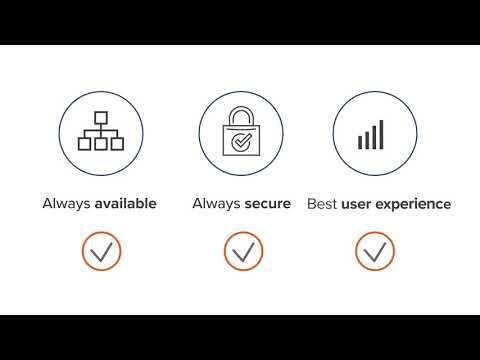 With a complete threat prevention solution, your existing security tools will find new and improved uses, as they'll live within a more holistic security architecture. Make current security tools more effective with GigaSECURE. Synergize budgets and efforts by sharing tools and data. Learn how Black Hat adopted an iron-clad threat prevention solution with Gigamon. Join the conversation in the Gigamon Community Security group. Ask technical questions, find related training resources and connect with other security professionals.